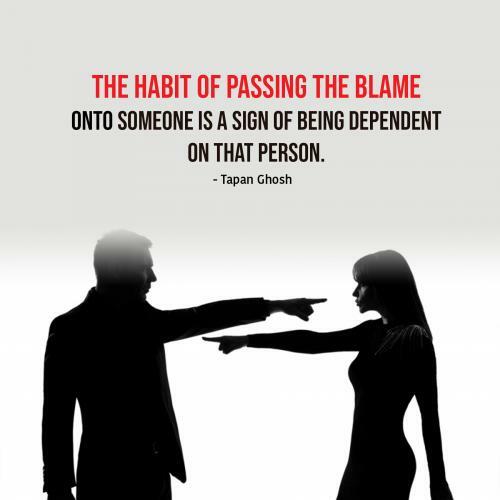 The habit of passing the blame onto someone is a sign of being dependent on that person. Lower your guard to let happiness in. 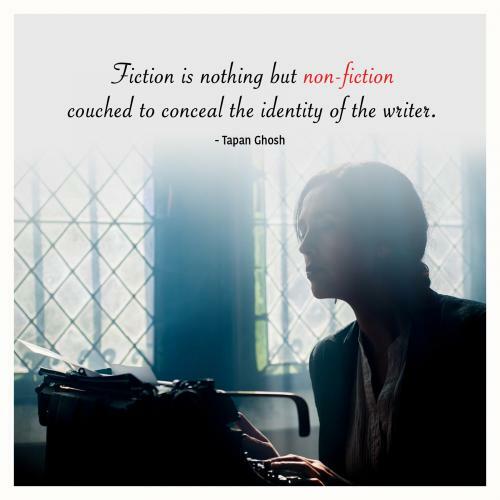 Fiction is nothing but non-fiction couched to conceal the identity of the writer. Love is best expressed through body language. When I look at you I lose my sense of being. Is this love? Only if you are happy with the success of others will you learn from it. 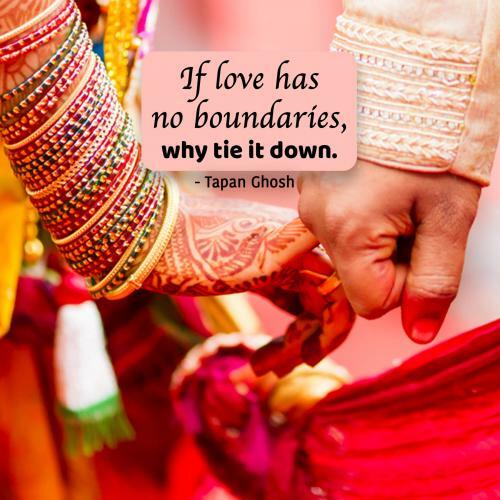 If love has no boundaries, why tie it down. Happiness cannot be created. It exists. Learn to feel it. New Updates!  (4/26/2019) We've been working really hard on completing our membership system so you can submit quotes and keep track of them. Once this is complete in the coming weeks there will be a lot more quotes by Tapan Ghosh and other authors. 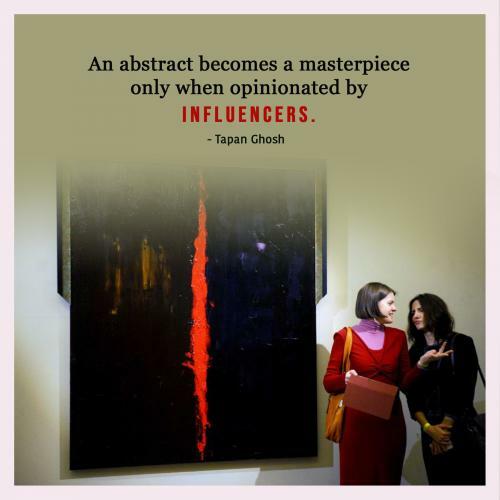 We've also changed the sorting on the site so you now see the latest Tapan Ghosh quotes first. 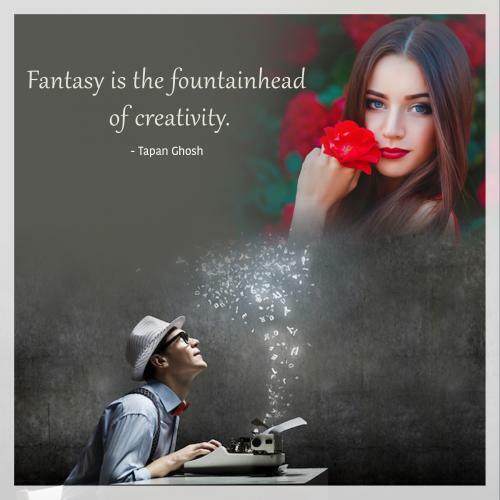 Our goal is to have the best Tapan Ghosh quotes on the web!